Winter brings bad driving, impossibly cold weather and faint memories of sunshine. But it also brings the opportunity to hit the ski slopes, which is something, some argue, is best done in Europe. 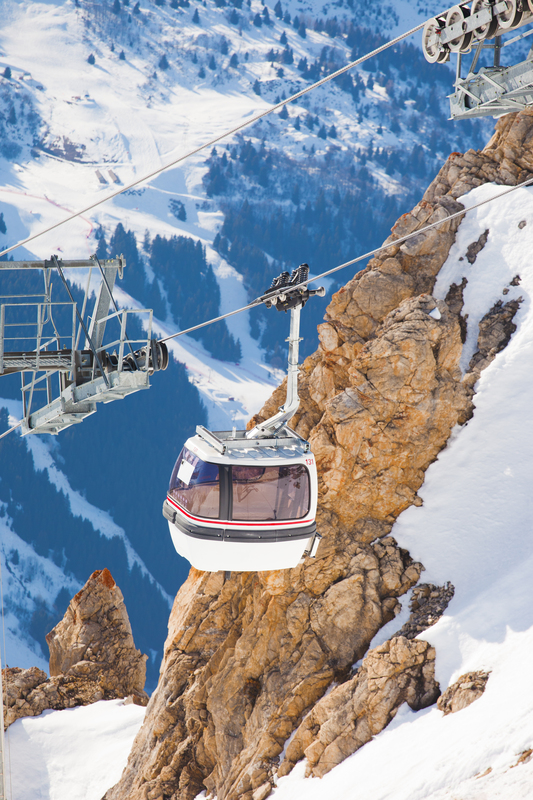 Although the U.S. and Canada offer plenty of memorable ski resorts, countries like France, Switzerland and even Romania have fresh powder, traditional chalets and warming local food—all the things you need for a great ski vacation. 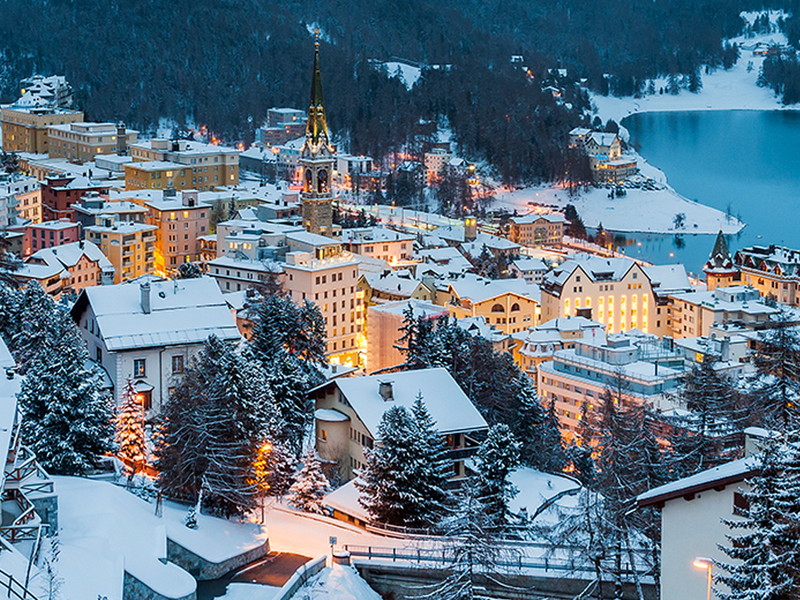 The luxe resort town of St. Moritz is one of Europe’s most famous ski destinations. It’s been the host of the winter Olympics twice, and it’s even where James Bond once raced down the wintery slopes to save the day in The Spy Who Loved Me. Visitors will find high-end shopping, dining and resorts, including the iconic Badrutt’s Palace Hotel, which has overlooked the town since 1896. Those traveling on a budget can find less pricey rooms at Hotel Languard St. Moritz, located a quick walk from the ski lifts. 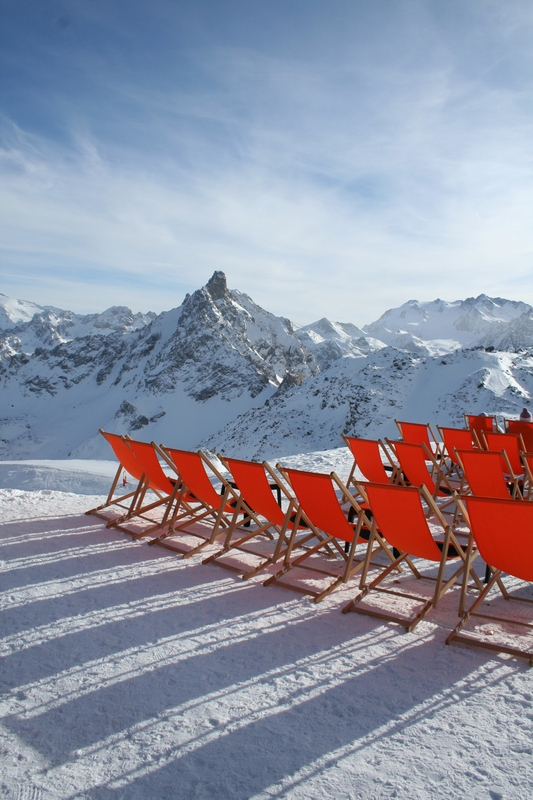 Located in Tarentaise Valley of the French Alps, Méribel is part of the 3 Valleys, the largest ski resort in the world. It includes advanced runs, as well as a beginner area perfect for those just getting on their feet, and an all-level terrain park. Be sure to grab a table Le Clos Bernard, a mountainside restaurant that invites skiers in for lunch. Most visitors rent a luxury chalet, but Hôtel Le Grand Cœur & Spa is a popular four-star hotel ideal for accessing the slopes as well as the center of town. 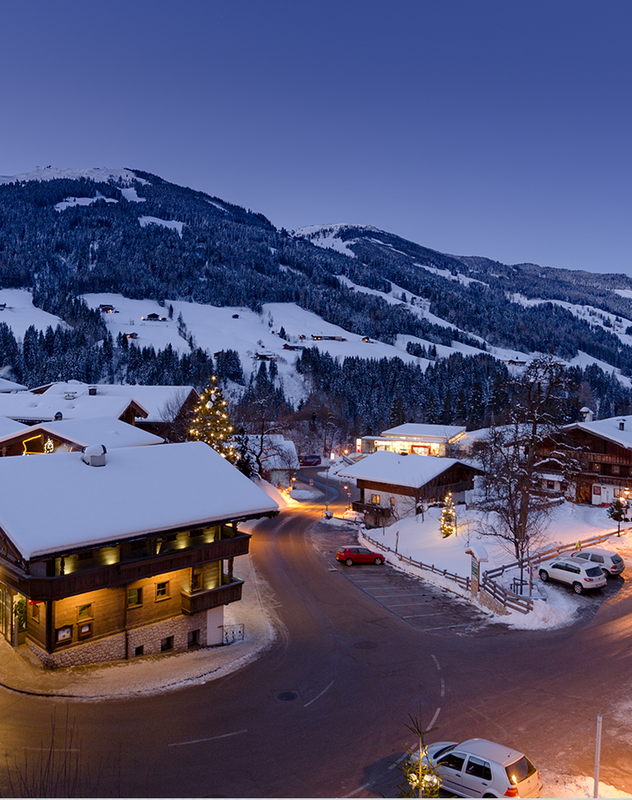 The Swiss Alps are home to Gstaad, a village that includes several connecting ski resorts. Test your skills at any of the local ski areas, including Saanerslochgrat and Lengebrand, or venture onto the slopes in the evening for night skiing at Rinderberg. 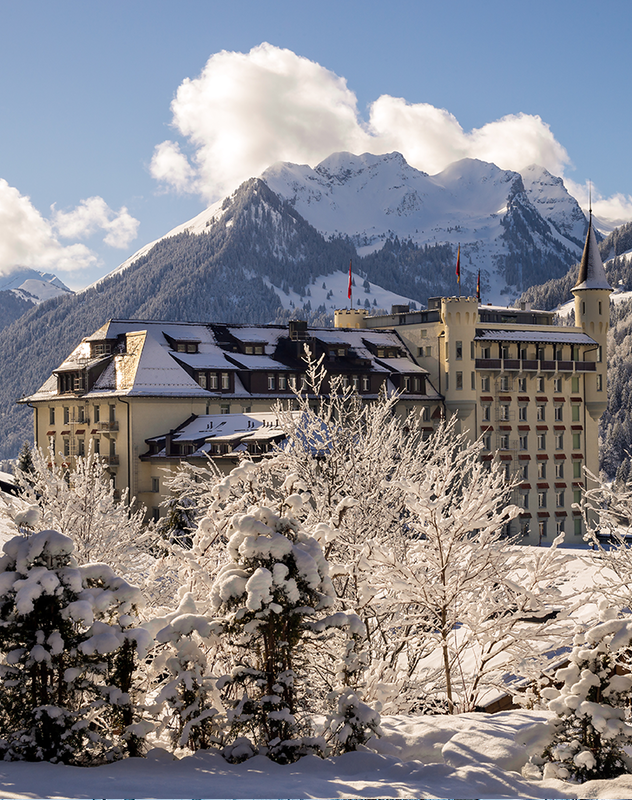 Splurge on a suite at the towering Gstaad Palace or enjoy the views from the luxurious Le Grand Bellevue, which houses two Michelin-starred restaurants. 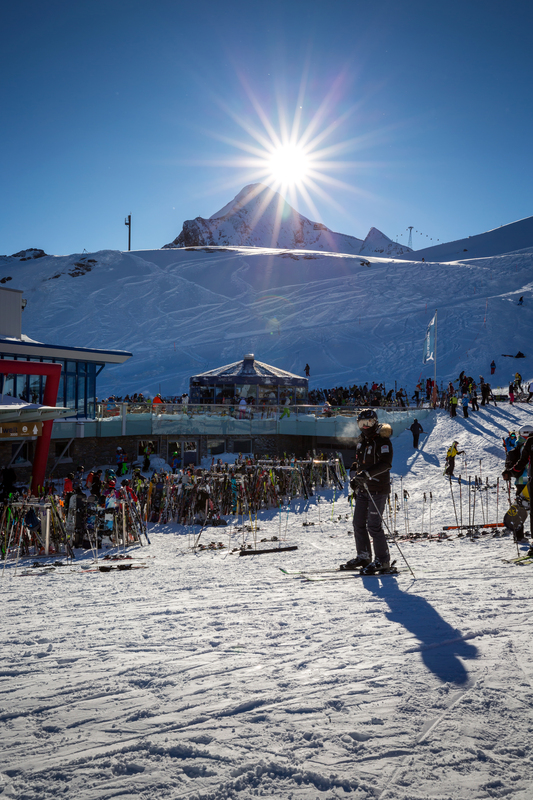 Val d’Isère stretches through the French Alps right up to the border of Italy, offering endless possibilities for beginners and expert skiers alike. 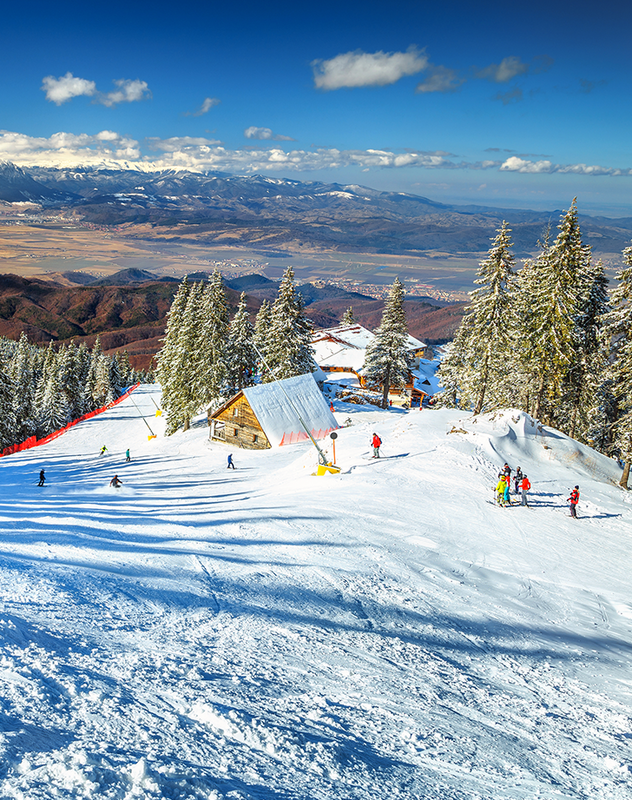 There are nearly 200 miles of ski runs, and newer skiers can get lots of help at the resort’s ski school. There’s also a lively nightlife, with tons of great bars and restaurants popular with visitors throughout the winter. Rent a chalet from Mountain Adventure Lodges if traveling with your family or bigger group, or try the Hôtel Le Blizzard for a rustic but elegant experience. Near Mont Blanc in the Italian Alps, Courmayeur is known as a traditional ski resort with picturesque views of the snow-covered mountains. It’s best for beginner and intermediate skiers, and the charming town itself is blissfully car-free. Afternoon après-ski is popular in the town’s many bars (Café Roma is recommended). 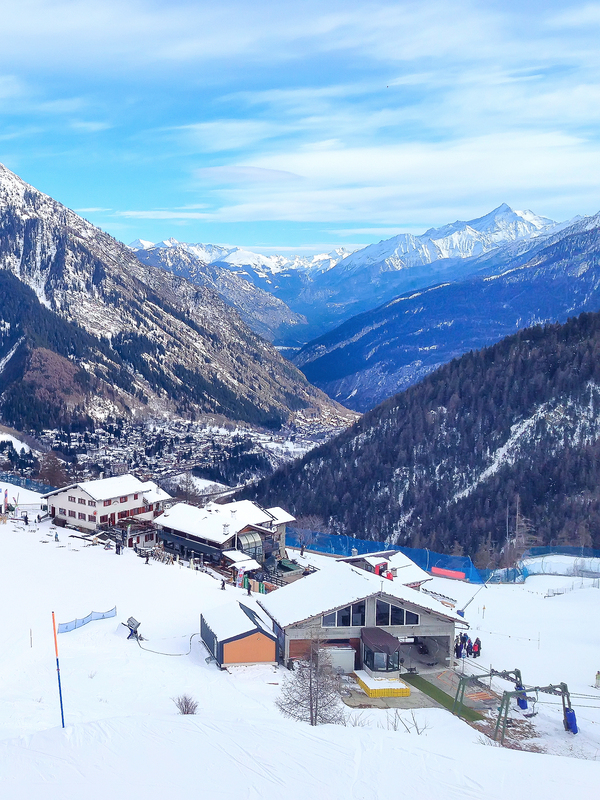 The hotels in the area won’t break the bank, although if you want to indulge, make a reservation at the five-star Grand Hotel Courmayeur Mont Blanc. 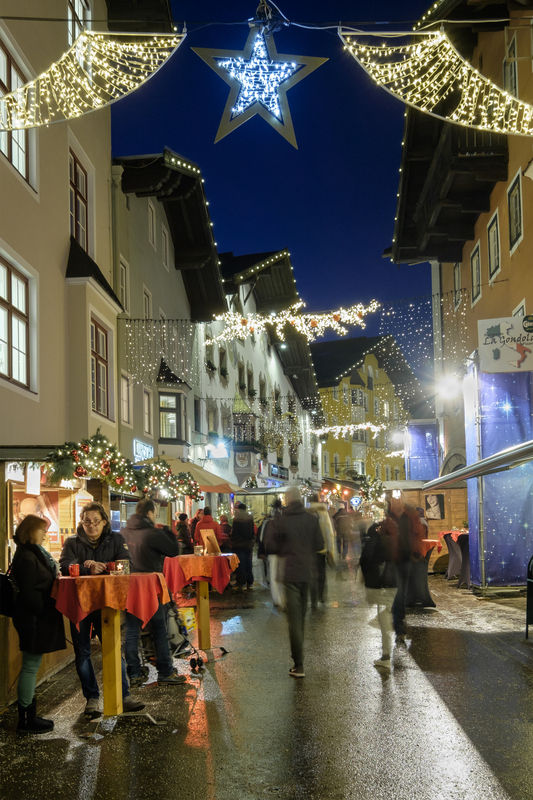 Kitzbühel is often named one of the best ski resorts in Austria, but it’s also one of the most affordable. The slopes are open from October through May, giving visitors lots of opportunities to plan a holiday—and it caters to skiers of all levels. If you’re just learning, take advantage of one of the free practice lifts at the resort before committing to a daily pass. Accommodations are equally affordable, and you can’t go wrong with one of the local hotels, like the upscale Austria Trend Hotel Schloss Lebenberg. Want to wake up with a view of the Matterhorn? 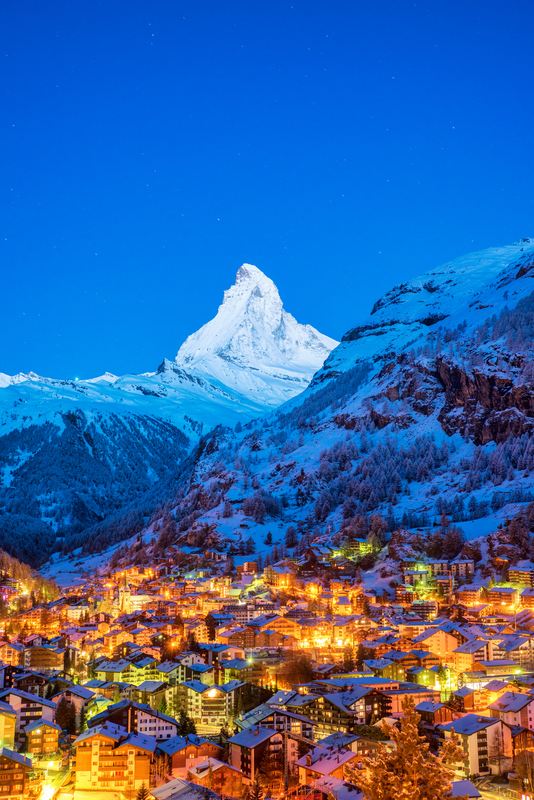 Plan a trip to Zermatt, a famed resort town in the Swiss Alps where visitors can discover a massive network of slopes and ski lifts that even extend into Italy. 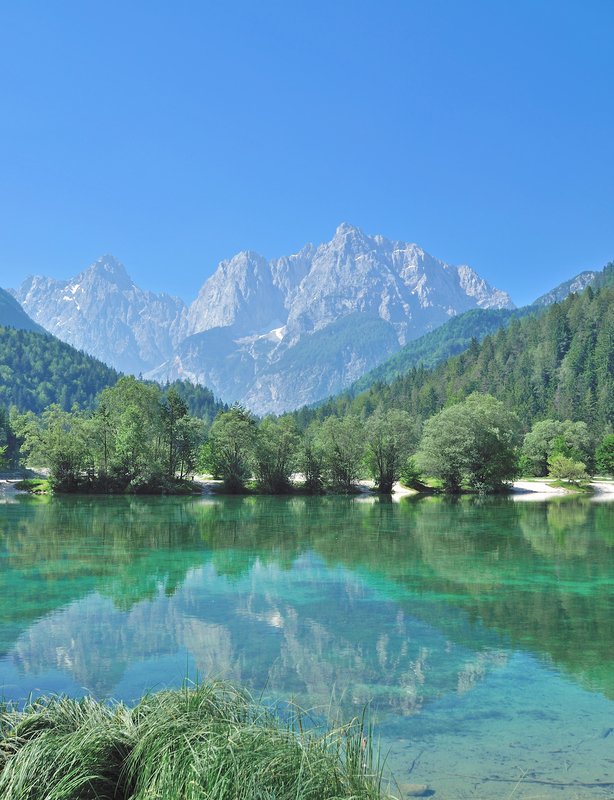 Accommodations range drastically from pricey five-star hotels to budget boutique properties, although many travelers prefer to a rent a house or apartment with that morning view of the mountain peak. While in town be sure to book a table at Chez Vrony, a restaurant that has food paralleled in quality to its outdoor vistas. While the Italian Alps draw thousands of skiers every year, those looking for powdery slopes should also consider the Dolomites. 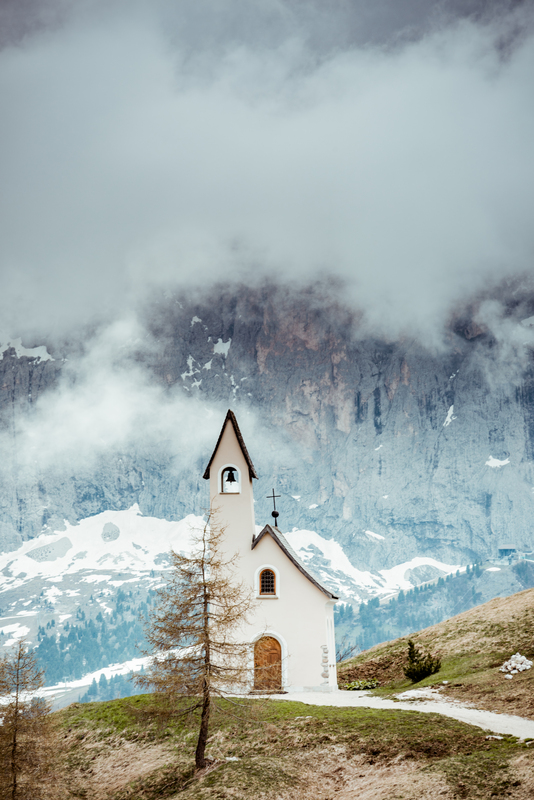 Val Gardena is one of the most popular resorts in the area with opportunities for both downhill and cross-country skiing. The hotels are notably charming, like something out of a fairy tale, and those looking for quintessential winter magic should book into four-star property Hotel Ansitz Jakoberhof. Although you’re here to ski, don’t forget to visit one of the nearby castles, which include Wolkenstein Castle, a medieval structure built into the cliffside. Part of the 3 Valleys, Courchevel is a high-end ski resort with lots of amenities and regional spas. There are 102 runs and 52 ski lifts, with several famed runs, including iconic black run La Jean-Blanc. Book a chalet to stay in style or snag a room at one of the historic local hotels (Le Chabichou is one of the most highly rated in town). 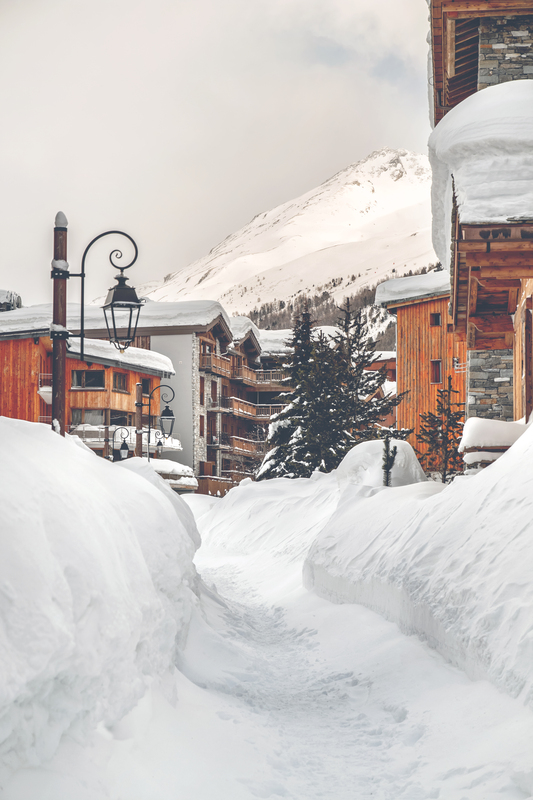 Courchevel is also ideal for foodies as the area is filled with Michelin-starred eateries like Le 1947. Or keep things simple and head to La Boulotte for a beer and a burger. Access a variety of slopes and skiing areas in Saalbach-Hinterglemm, an Alpine resort town that has dubbed itself the “coolest ski resort in the Alps.” It’s one of the largest ski areas in Austria and is especially welcoming to families and kids. 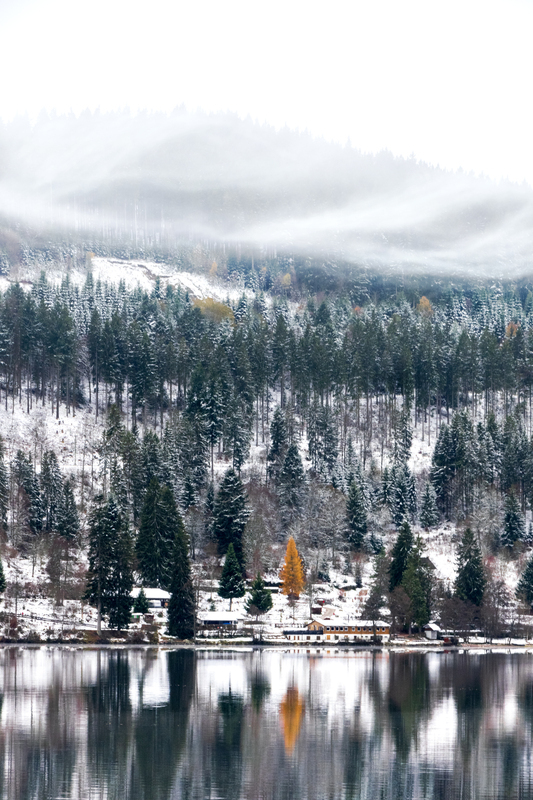 Visitors can also enjoy ice skating, tobogganing and snow tubing, and there’s a strong nightlife scene in the town (seek out the kitschy Bigfoot Bar). Book into the Hotel Barbarahof, a four-star property with easy access to all the wintery activities. 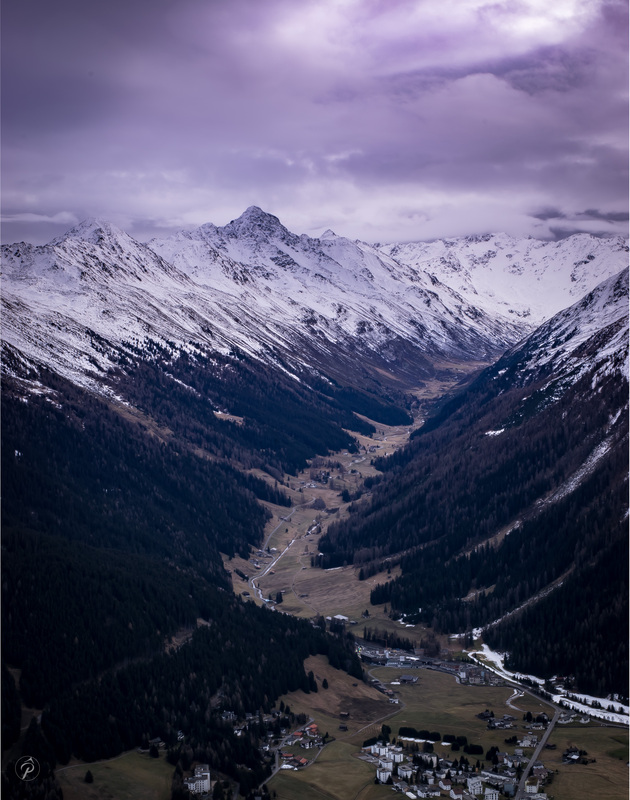 Klosters is notably popular with celebs and royals, including regular visitor Prince Charles, but you’re still welcome to plan a ski holiday in the Swiss resort village. Enjoy downhill or cross-country skiing, or try out a snowshoe trek or toboggan ride. Hotel Alpina is a good bet for anyone looking for accessibility and comfort, while the spa at the Sunstar Hotel Klosters will soothe your aches after a long day on the mountain. In the evening head to Casa Antica, a nightclub that has hosted everyone from Prince Harry to Anjelica Huston. Uncover some of the best skiing in Bulgaria’s Pirin Mountains. 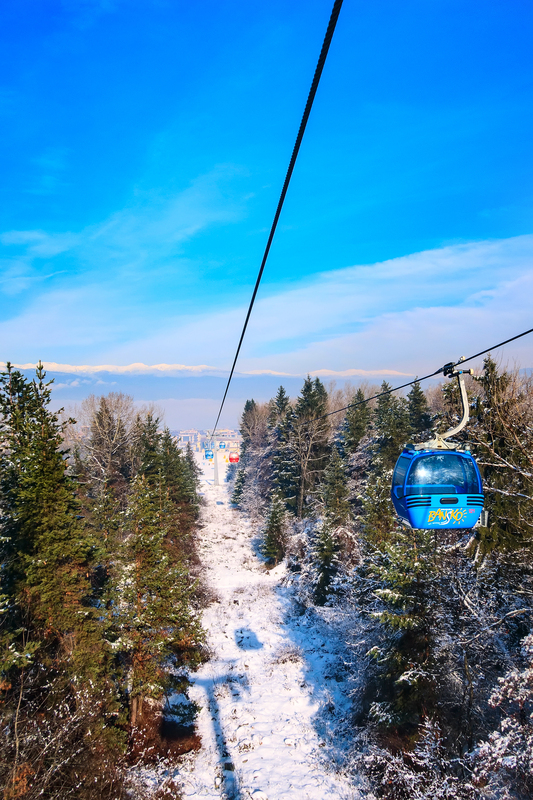 The daily lift tickets in Bansko are mind-bendingly cheap, making this an ideal spot for a winter vacation for anyone traveling on a budget. Stay at the Kempinski Grand Arena, which boasts a mountain chic vibe and a luxurious spa, or the more contemporary Lucky Bansko. The town is small, but the restaurants and bars welcome visitors throughout the season. Check out the local favorite Happy End or grab a drink at one of the pop-up “umbrella” bars. Part of the Postavaru Mountains, Poiana Braşov is the most popular ski area in Romania (a country surprisingly well known for its winter sports). Open from December through April, the resort is part of a quaint hillside town and is remarkably affordable, especially when planning a family trip. Book a room at the House of Dracula Hotel, a spot named for its location in Transylvania, or play it safe at the Teleferic Grand Hotel. Stop by Club Rossignol for a drink once you’re done hitting the slopes. 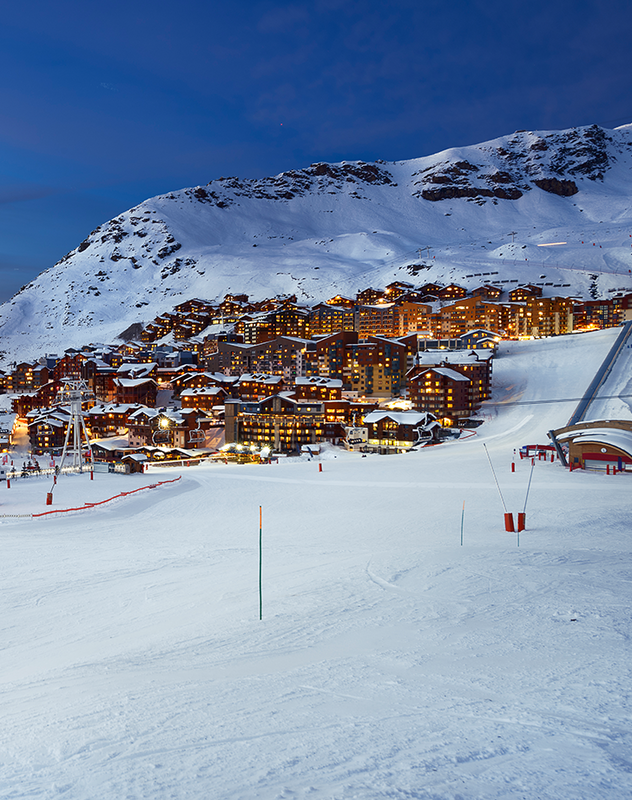 Val Thorens, part of the 3 Valleys, boasts the title of the highest ski resort in Europe, with an altitude of 7,545 feet. The resort has been around for 40 years and is now known as a relaxed, lively spot that welcomes visitors from around the world. The nightlife is strong, with cocktail bars, nightclubs and lounges open daily, and the town offers food options at a variety of price points. Celebrate the elevation at Hotel Fitz Roy, the highest hotel in Europe, which is located right on the slopes. Thanks to its location in the Italian Alps, the ski resort in Livigno opens its runs from November through May. There are 31 lifts to access downhill and cross-country skiing, and the resort is known for its ski instructors, who can help you perfect your parallel stance. There’s also night skiing, a snow park and the dynamic Lupigno Kid’s Club, as well as heli-skiing and snow-shoeing. Book into the Park Chalet Village or Hotel Sonne, and indulge in après-ski at Stalet, a true institution that features a heat terrace. 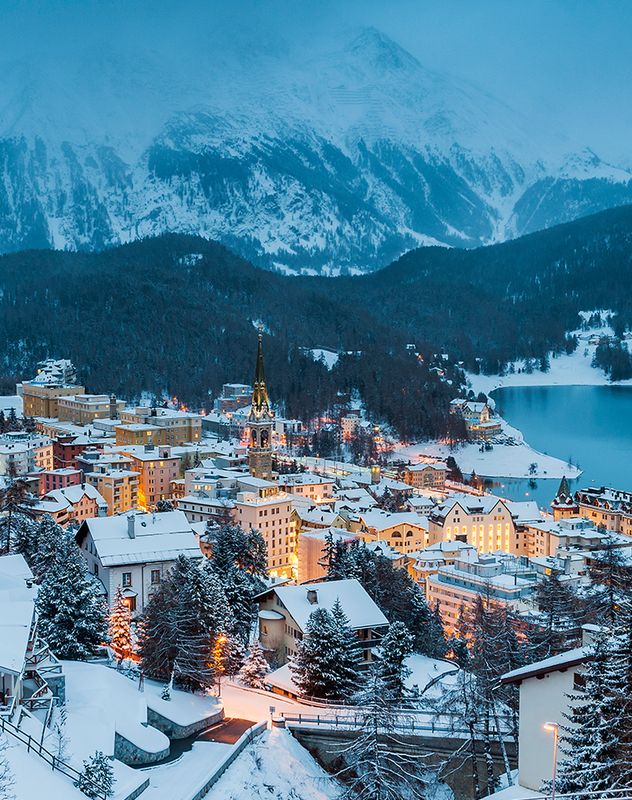 A two-hour drive from Geneva, Verbier is a favorite ski resort town in Switzerland’s Alps. It’s known for its posh hotels, high prices and affluent guests, although that shouldn’t stop you from visiting if you’re not rolling in dough. The massive ski area is popular with celebs—and for good reason. There’s also snow-shoeing, ice skating and lots of fitness and wellness centers. Hotel Bristol is a solid option for those looking for a bargain (or opt to splurge at The Lodge Hotel). The Low Tatras mountains are home to Jasná, a small Slovakian village known for its winter skiing. It’s relatively small, but the 31 miles of slopes are perfect for visitors of all ages and abilities, and there’s even night skiing available on certain runs. Grab a room at the Hotel Grand (known for its saunas) or boutique property Hotel Pošta. 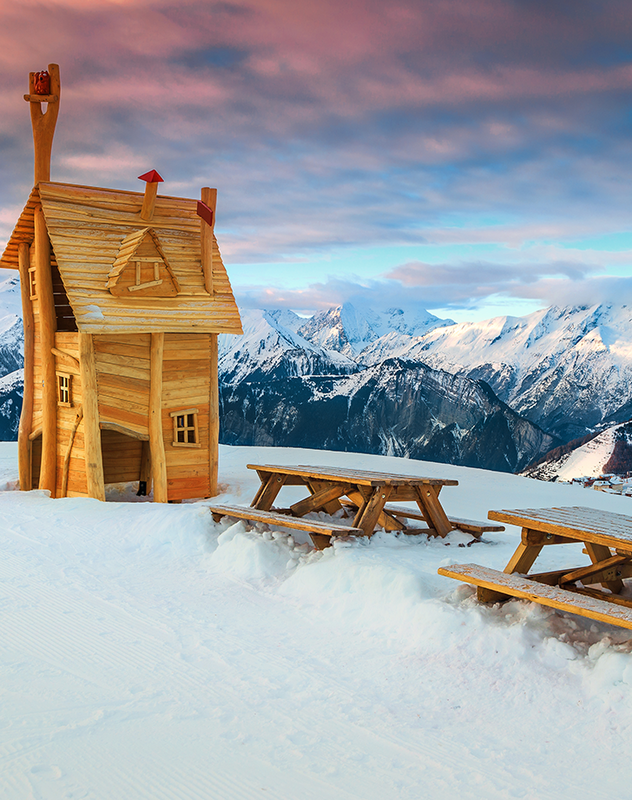 The local food is hearty and filling and best enjoyed at Rotunda, a mountainside eatery with 360-degree views of the Tatras. For something more low-key, stop by Restart Burger. The junction of France, Switzerland and Italy at the base of Monc Blanc is the ideal home for a ski area. In this case, that’s Chamonix-Mont Blanc, which is comprised of five ski resorts as well as off-track skiing opportunities. 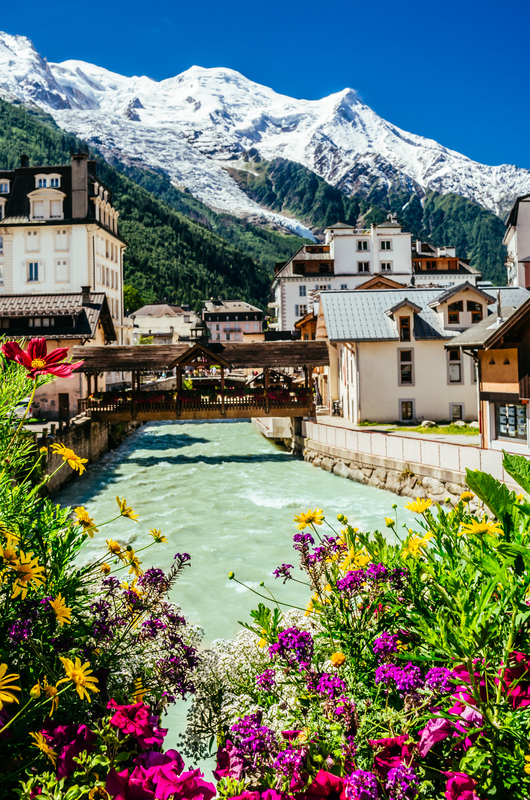 It’s extremely well appointed, with options for ski lessons, ski tours and cross-country treks, and Chamonix has tons of restaurants, shops and bars. Rent an apartment or mountain hut, or opt for the Hameau Albert 1er, a five-star hotel with a luxury spa and several restaurants. The area also includes live music venues, so be sure to swing by jazz club La Maison des Artistes. Discover the best of skiing in Andorra deep in the Pyrenees of Pas de la Casa. 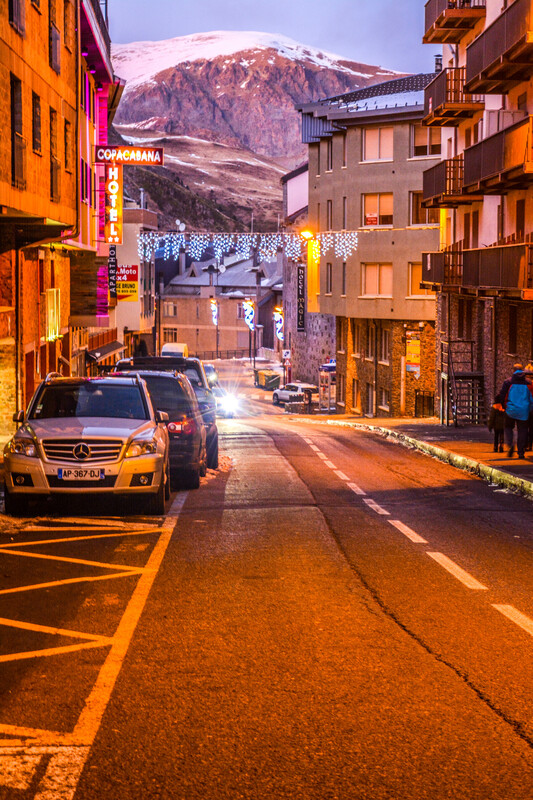 Situated near the French border, the resort town can be accessed from Spain and France, as well as Andorra. Skiing takes place in Grandvalira, a large ski area that features dozens of runs and over 50 ski lifts, and Sunset Park Peretol offers a chance to ski under the stars (with the help of flood lamps). Stay in the recently refurbished four-star hotel Hotel Grand Pas or save some cash at the Hotel Mirtil, located adjacent to the ski hill. Seek out the daily après-ski at Underground Bar & Club, which features live music several evenings a week. Lech Zürs am Arlberg, often known as Lech, is an exclusive ski resort that is both expensive and upmarket. It’s hosted royals, including Princess Diana, but the resort still welcomes visitors from all walks of life to its snowy hills. The town is old-school and traditional in style, and it’s easy to spend hundreds a night on a hotel room or vacation rental. Hotel Almrausch offers a ski-in/ski-out option (and won’t eat up your whole travel budget) and the three-star Hotel Ilga situates you directly next to the cable car. Ski right up to The Eisbar, an iconic après-ski locale, at the end of the day. The Swiss village of Grindelwald doesn’t have anything to do with the Johnny Depp character in Fantastic Beasts. Instead, it’s a scenic spot for skiing, winter hiking, sledding and ice skating. 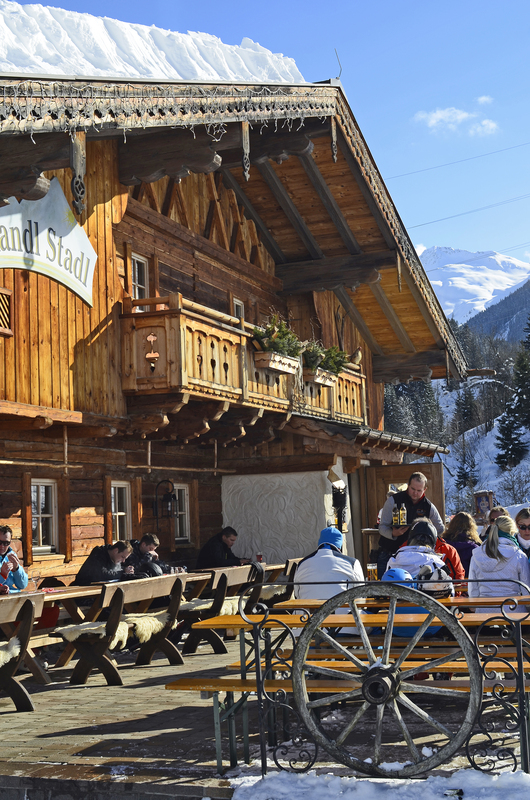 Book a table at 1868-Stübli to enjoy local specialties like raclette and fondue, or grab a bite right off the ski hill at Grindelwaldblick (which also doubles as a low-key hotel). 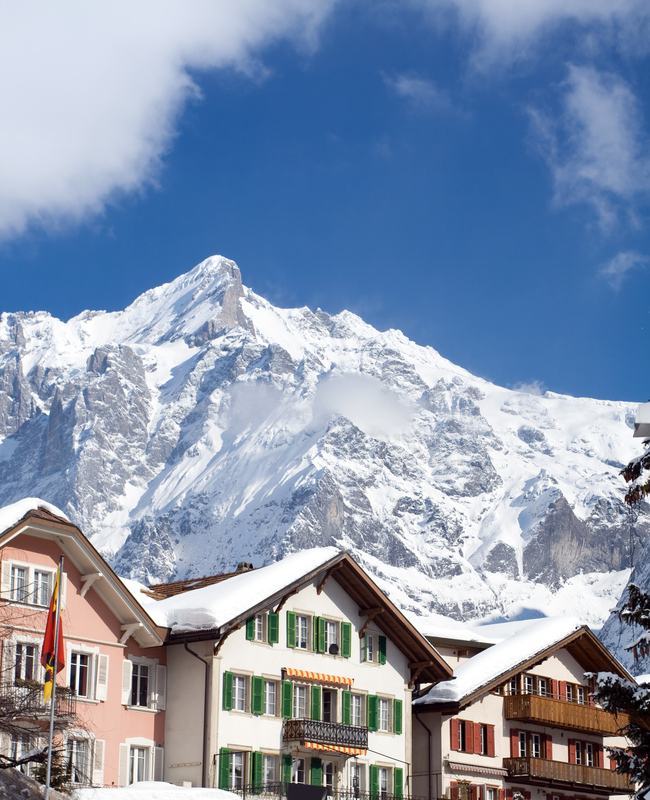 For something centrally located, bunk up in the Hotel Belvedere Grindelwald, a four-star hotel with views of the peaks. The town of Bourg-Saint-Maurice houses French ski resort Les Arcs, which is comprised of five ski areas with over 100 runs. It’s an ideal family destination, with a ski school for those still discovering the magic of the slopes, and there are also tons of other winter activities to keep things interesting. 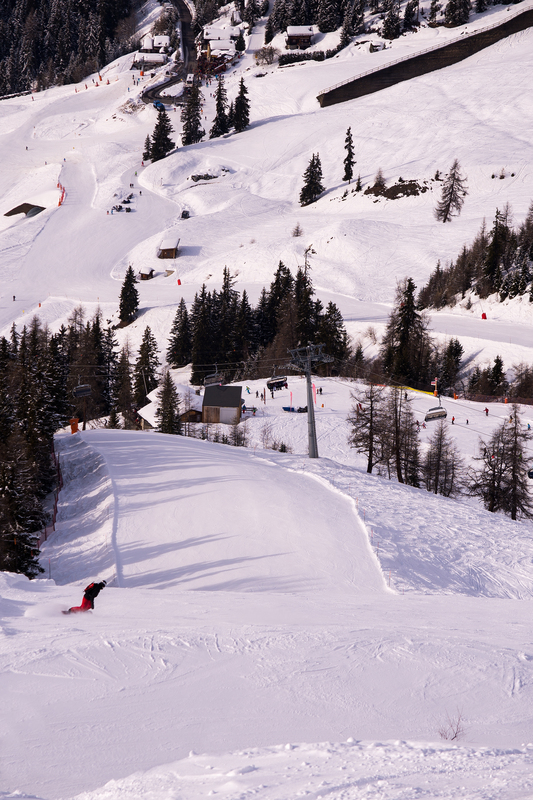 It’s fairly easy to access Les Arcs from Paris via train, or fly into nearby Geneva or Lyon. Opt for a hotel with ski-in/ski-out amenities, like the Aiguille Grive Chalets Hôtel, which takes you right onto the mountain. While Germany’s ski resorts aren’t massive or particularly high in elevation, the country still offers some great opportunities to hit the slopes. Black Forest is home to numerous ski areas, including Feldberg, Kniebis and Mehliskopf. Most of the runs are best for beginners and intermediate skiers, and there are also lots of locations perfect for cross-country skiing. Pick a hotel with proximity to one of the resorts, like Hotel Schlehdorn or Landhotel Bierhaeusle in Feldberg. Venture into the Tyrol region of Austria to find Alpbach, a mid-sized ski resort that is affordable and especially welcoming to families with kids. Enjoy a horse-drawn sleigh ride with your significant other or venture out on a snowy hike. The picturesque town is an easy drive from Innsbruck or Salzburg, and is made up of the wooden houses typical of the area. There are few hotels, so it’s recommended to look for a holiday rental or chalet (if you prefer a hotel, try Hotel Alphof). Adventurous travelers can even go paragliding, an amazing way to see the snowy vistas from the air. 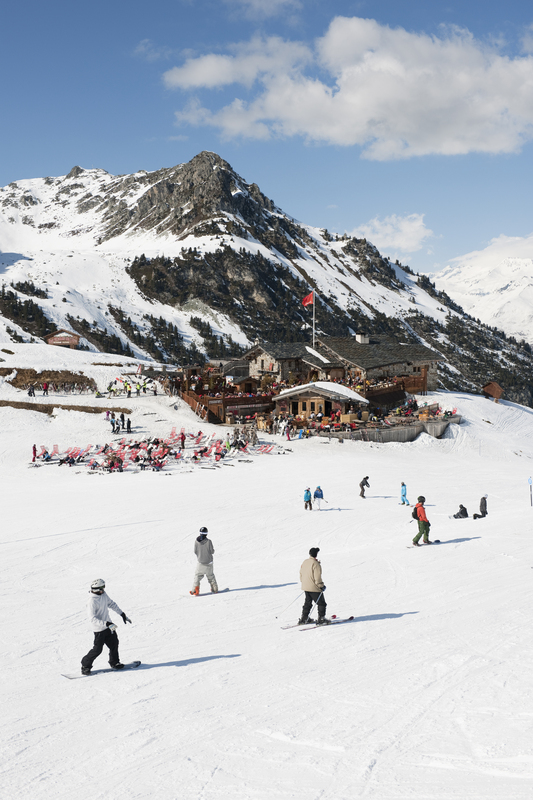 Ascend to 6,131 feet above sea level in Alpe d’Huez, where visitors can find a range of slopes as well as snow parks and ski lessons. It’s not overly fancy, so plan to keep things low-key at eateries like Pinocchio Pizzeria and Smithy’s Tavern Bar and Restaurant. Grab a room at the Chamois d’Or Hotel, a quaint chalet-style hotel with rustic-chic decor (think leather and antlers). 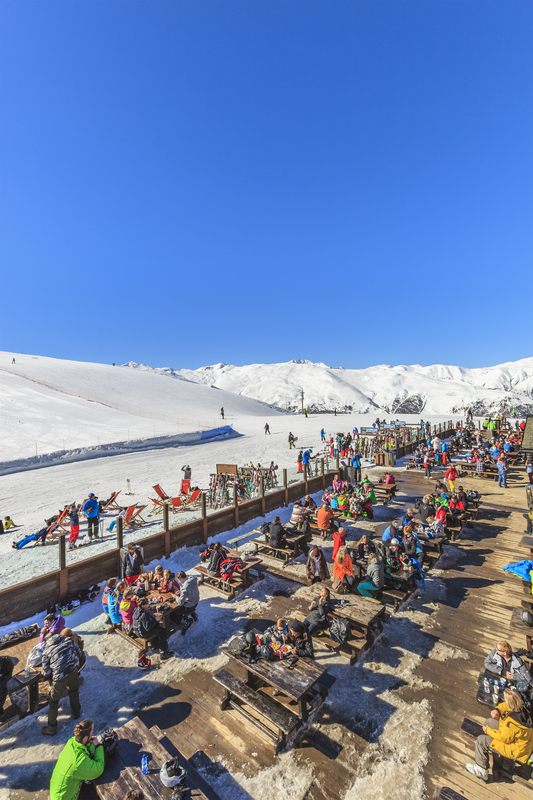 Don’t miss après-ski at La Folie Douce, which opens its doors daily at noon.